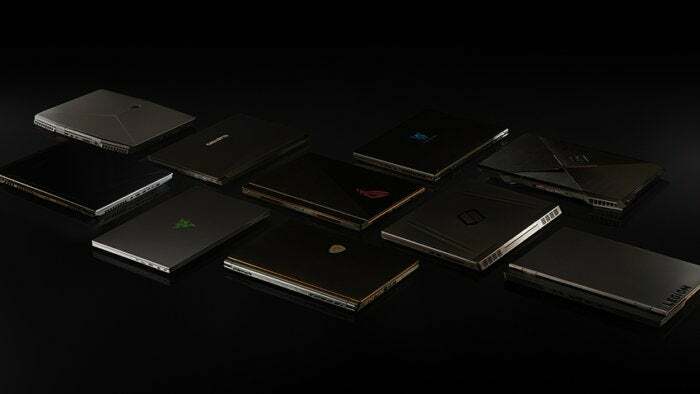 We'll help you pick out the perfect gaming laptop. 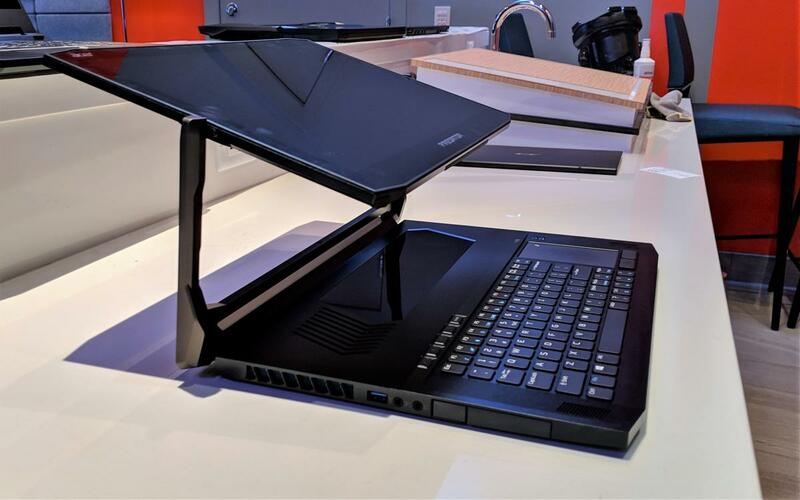 Update 02/14/2019: We have all the gaming laptop news from CES in January, plus a new pick for best overall: The unbelievably thin and light (for a gaming laptop), RTX-fortified MSI GS75 Stealth (available from MSI). Read our review. 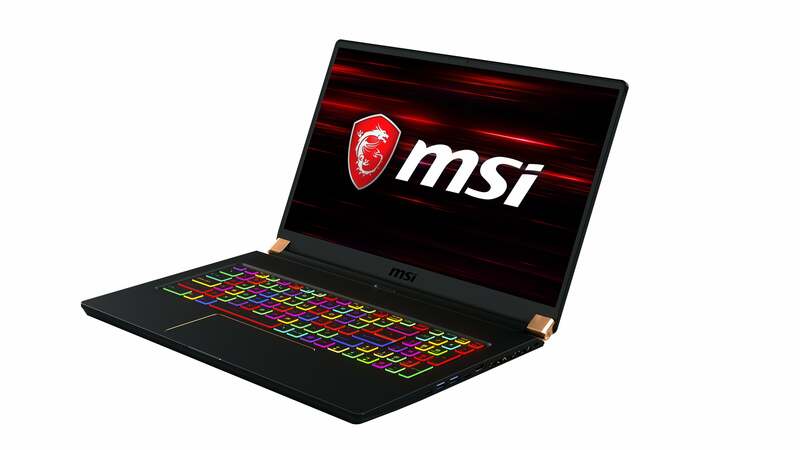 The MSI GS75 is one of the first laptops to debut with Nvidia’s RTX graphics for laptops, announced in January at CES. 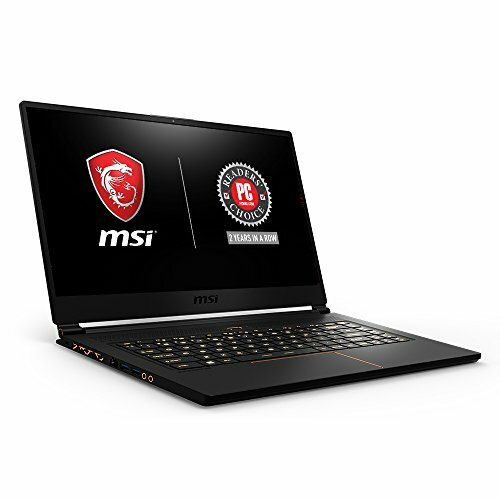 As you’ll see in our benchmarks, the MSI GS75 is a (relatively) lightweight laptop with a heavweight wallop. The initial signs seem to point toward a lighter, faster future for mobile PC gaming. Read our review. Razer isn’t exaggerating when it calls its Blade 15 the “world’s smallest 15-inch gaming laptop.” It’s nearly as small as the popular workhorse Dell XPS 15, yet it offers blistering gaming performance. 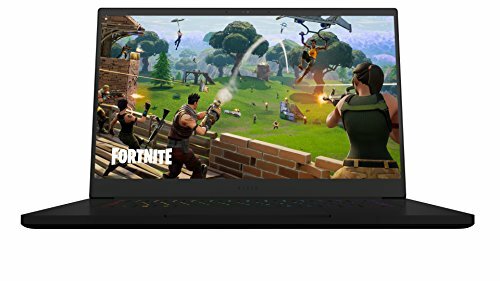 The Razer Blade 15 that we reviewed features a 15.6-inch, 1920x1080 IPS 144Hz factory-calibrated screen, an 8th-gen 6-core Intel Core i7-8750H, 16GB of DDR4/2677 in dual-channel mode, Nvidia’s GeForce GTX 1070 Max-Q (optional GTX 1060 Max-Q), and a 512GB Samsung M.2 PCIe SSD. While it’s impressive to get a six-core 8th gen Core i7-8750H and GeForce GTX 1070 Max-Q performance into a compact chassis, note that it’s densely packed and feels heavy for its size. If you can deal with the additional weight, the payoff may well be worth it. Read our review. 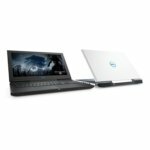 The Dell G3 15 gaming laptop delivers solid performance in a package that’s a little less than an inch thick. The Model 3579 we tested is very affordable, too. 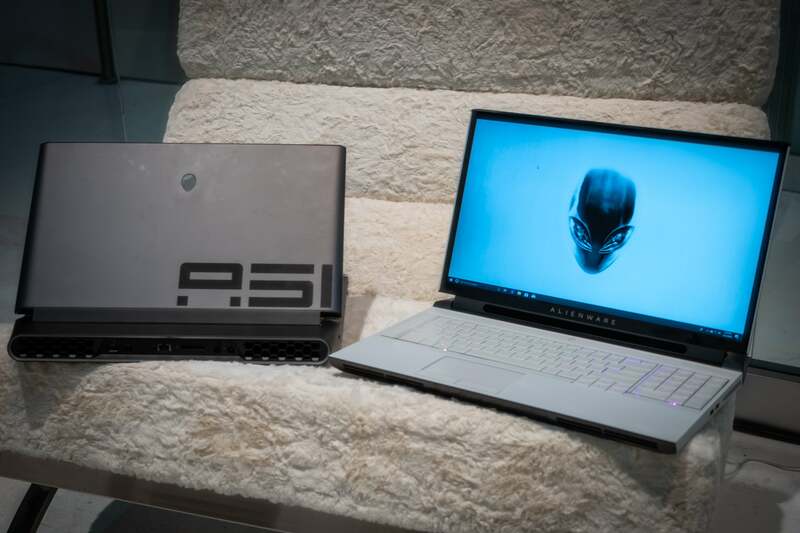 The G3 15 has its downsides, including a Full-HD display that isn’t as bright as we’d like, frame rates that struggle to reach 60 fps on top-tier games, and a weight exceeding five pounds (although it’s not as massive as some gaming laptops). But when we compared it to the Acer Nitro 5, another budget gaming laptop we like, with an even lower price point, there was no contest. The G3 15 posted stronger benchmarks and battery life. In particular, its GTX 1050 Ti graphics showed the limitations of the Nitro 5’s mere GTX 1050. Nothing wrong with the Nitro 5, but if you can afford the G3 15 we tested, it’s the better choice. Read our full review. The performance of the Origin EON17-X's overclocked, desktop-class hardware embarrasses other gaming laptops, but it's heavy and loud. We're in awe. Read on for guidance on how to pick the right gaming laptop for your needs.